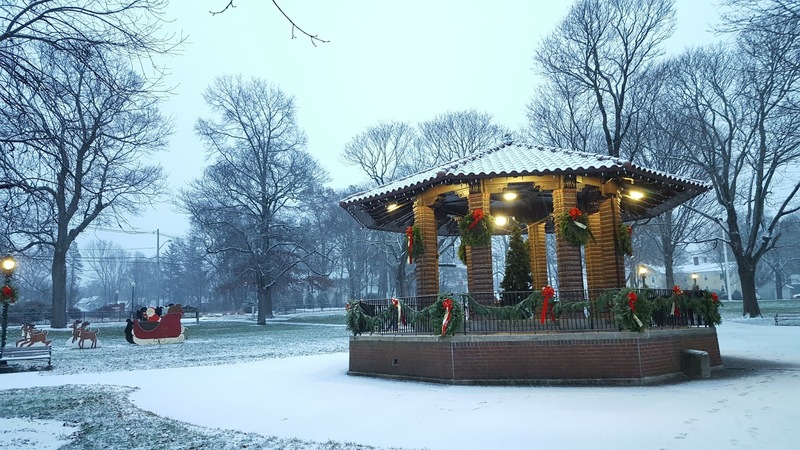 Franklin Cultural District: 'A Glass Slipper Christmas' or 'A Celtic Christmas Concert'? 'A Glass Slipper Christmas' or 'A Celtic Christmas Concert'? There are choices for Christmas entertainment in Franklin this weekend and there is opportunity to catch both shows! With a twist on the Cinderella fairy tale classic, A Glass Slipper Christmas debuts this season at THE BLACK BOX, located at 15 West Central Street in downtown Franklin. Performances are on December 9 and 10 at 7:30 p.m., with a Sunday matinee on December 11 at 2 p.m. The production follows in the tradition of a British panto, a type of show that retells a well-known fairy tale in an exaggerated style filled with audience participation, popular music, slapstick comedy, jokes, dances, and more. Audiences are invited to cheer for the hero, boo at the villain, and sing along with some of their favorite songs. The panto also entertains with double entendre, references to modern culture, and open satire of other works. For tickets and more information, visit www.THEBLACKBOXonline.com or www.FPAConline.com or call (508) 528-3370. The Circle of Friends Coffeehouse presents a Celtic Christmas Concert on Saturday, December 10th at 8PM featuring Robbie O'Connell and Rose Clancy. Together they create a delightful musical tapestry to celebrate the season. The music has a distinct Celtic flavor and extends from the little known Kilmore carols of Wexford to the Irish-American vaudeville stage. They explore both the Christian and Pagan traditions surrounding the Winter Solstice in a mixture of songs and instrumental pieces that create a delightful musical tapestry to celebrate the season. Please call (508)528-2541 or visit http://www.circlefolk.org/ to purchase tickets or for more information. Franklin is where arts happen in all seasons! Thank you and Season Greetings! Families Share the Stage In FPAC’S Humbug!